Hero Honda has launched new variants of Cbz X-treme, Passion plus,Pleasure and Splendor NXG. The new CBZ X-treme will get the Hero Honda’s ATFT (Advanced Tumble Flow induction technology) which we first seen in Hero Honda Hunk. 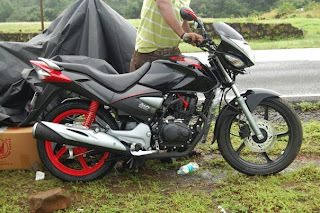 The new CBZ X-treme will also get tuff-up tube in the rear wheel. 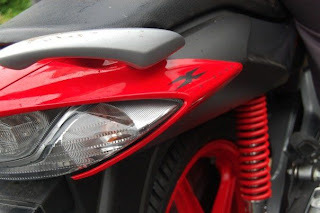 The new CBZ X-treme will also get Hero Honda’s unique anti kick back device which ensures kick lever doesn’t kick back. 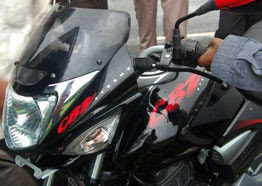 i want to buy a cbz xreme bike. so please tell me is that good bike for me or not. what is the mileage and performance of this bike. i just love this bike and when i see this bike then i just want this bike to ride easily and safely.